We’ve seen a Diamond Reo. We’ve seen Macks. But where are the plows? I can hear your angry screams at night and they keep me awake. The wait is over. 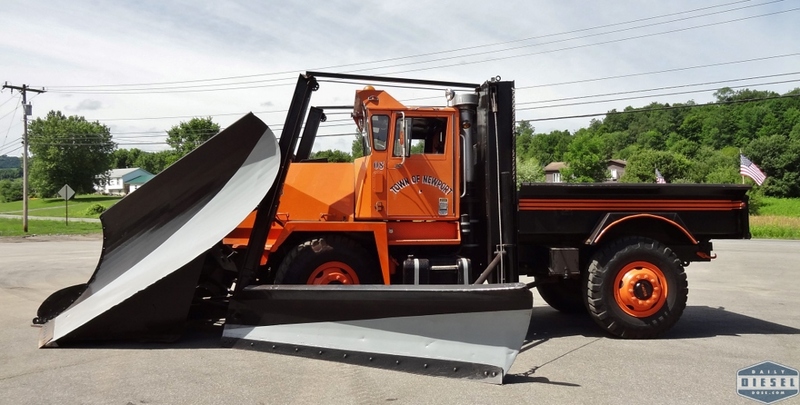 Behold the most quintessential upstate plow truck of all times. 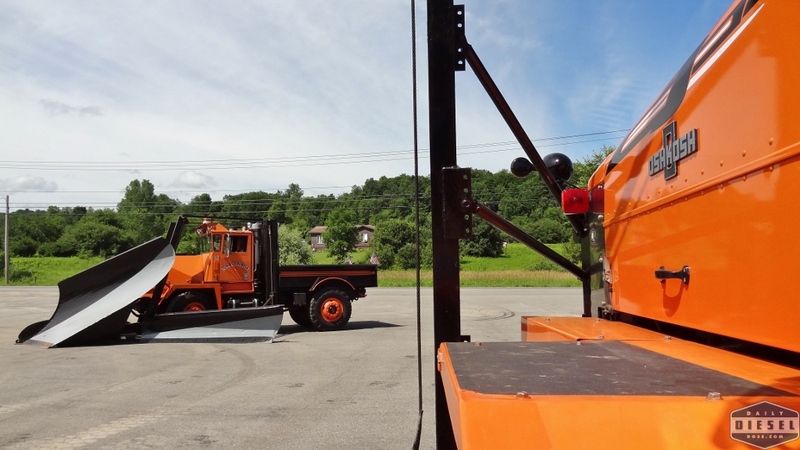 A 1978 Walter NDUS powered by a Detroit 8-V92T with Frink headgear, wings, and V-Plow. This is how you plow snow. The Town of Newport, NY was gracious enough to pull this truck out for full inspection and inspect we did. If you encounter a drift with this truck that you can’t bust or a snow you can’t bench, turn around and wait for spring. Hard to believe that at one time you could buy both a New York built truck and plow combo but it’s true. Glory days. Enjoy the sights and sounds and imagine seeing this truck at work on a cold winters day. 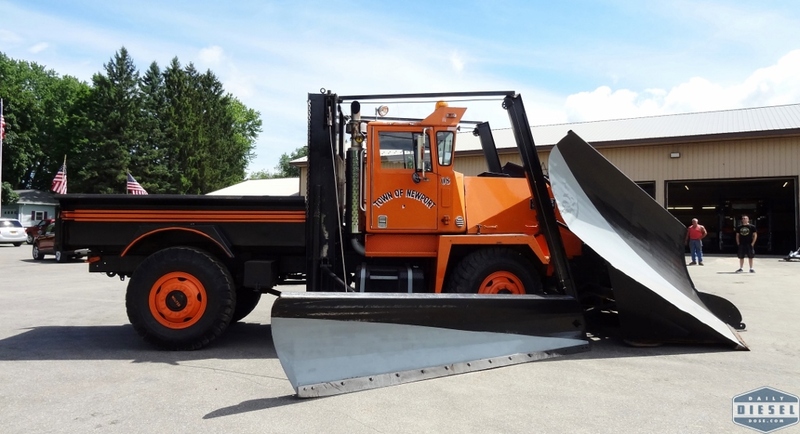 This entry was posted in Snow Plows and tagged detroit diesel 8v92, town of newport, walter ndus. Bookmark the permalink. 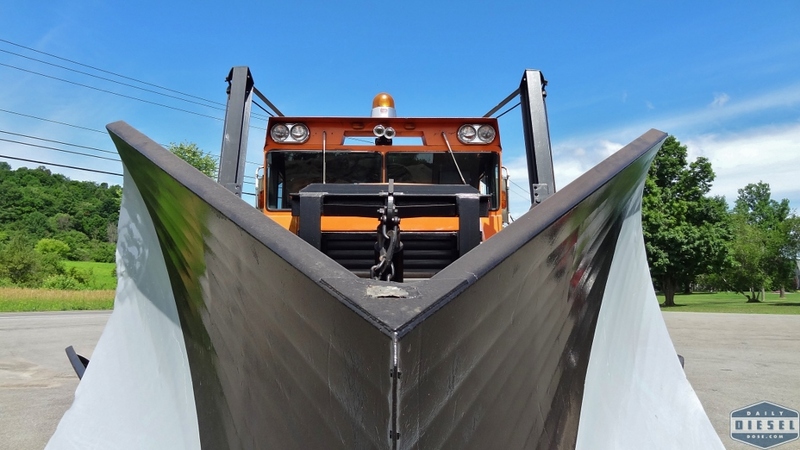 Absolutely amazing truck – nobody made them like Walters – truck looks to be in great shape. 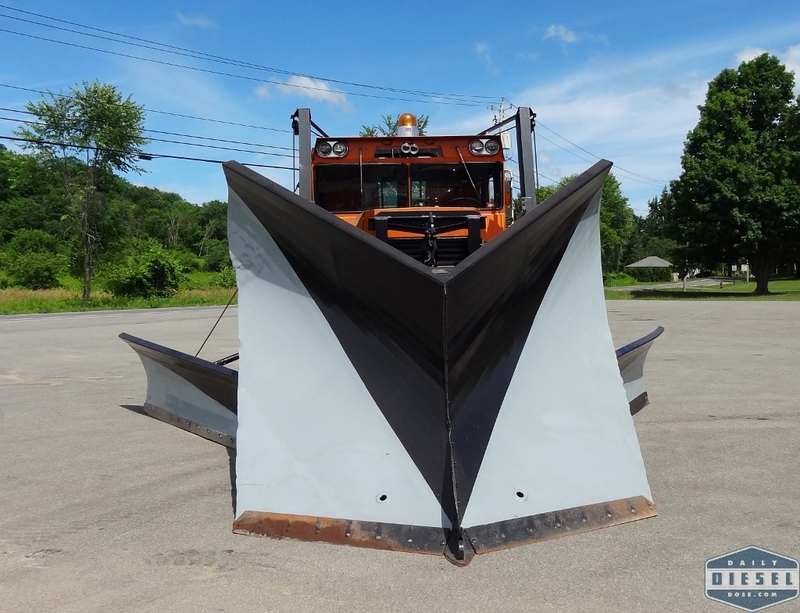 Love upstate NY plow trucks like this one! So true. Most of the guys we talked with mourned the fact they Walters are fading away but with new plowing strategies and weather changing so much over the years that these trucks are really becoming dinosaurs. 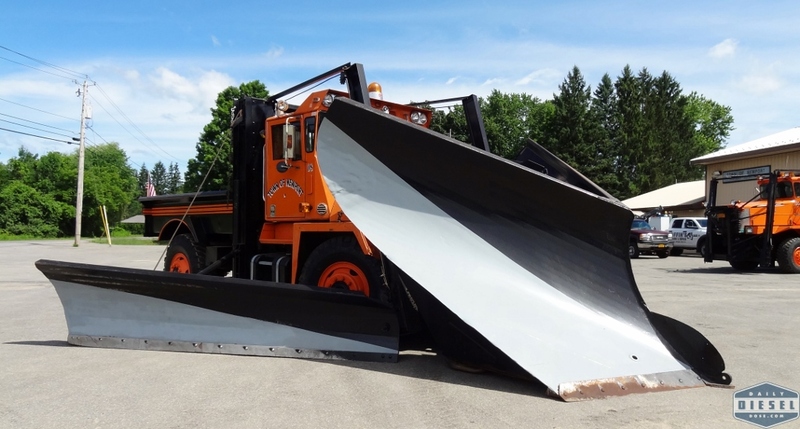 I have to respect the way the NY highway departments take care of their equipment. Around here they beat everything to death, and when sold every part is bent or smashed. These small towns really take care of their stuff. It’s a mixture of pride and thriftiness I suppose.